It's Friday! And even though it was a short week due to snow and ice, I am more than ready for the weekend to be here! Plus we are that much closer to MY BIRTHDAY!! (Next Thursday, the 13th, btw.) I'm hoping the weather is nicer this weekend and the kids will get a chance to get out and run around. As opposed to running around inside, which is what they've been doing lately!! Around these parts, Friday means another round of #AskAwayFriday! This week I am paired up with April from 100 lb. Countdown. April is a married mom of four (one in heaven) who is also a blogger and fitness coach. Be sure to check out April's answers to my questions after you see what she asked me! 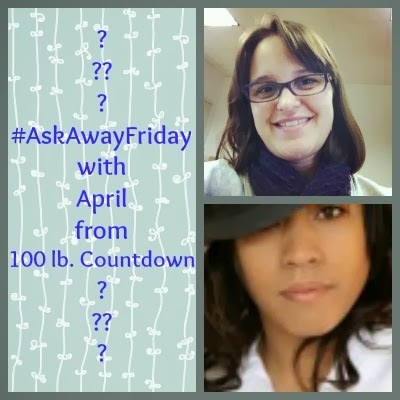 Just to recap, #AskAwayFriday is a great way to connect with other bloggers and learn more about them. Each week you find a partner and swap ten questions to answer on your blog. 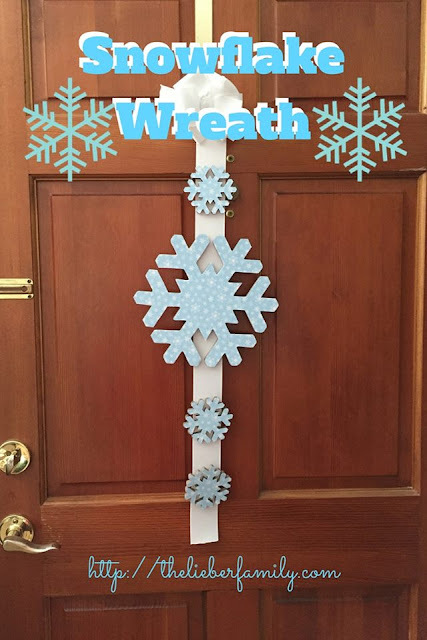 Then you can head over to the hosts' and link up your post. 2. You said you often get "me" time? With three kids, how does that happen? My parents are two hours away and they like to get the kids for extended trips to Spoil Land their house. I also have some great friends and babysitters who offer to take the kids to do different things, or just to hang out. I enjoy a bit of "me time" in the evenings after I put the kids to bed and before Ken gets home from work too. I've gotten to the point that if I need a break, I ask someone to help me out. Plus my job is flexible enough that if I want to take a day off just for the heck of it, I can. 3. I love that in trying to clean up, you're doing 40 bags in 40 days. What's your favorite charity to donate to and why? When it comes to donating items that we have around the house, there is a great organization in my town called Mercy House. They run a few thrift stores and they also have a shelter for women and children where they help disadvantaged women get back on their feet. I take stuff to the Salvation Army too. 4. When you're trying to get motivated to do clean, what gets you going? The things that really gets me started is seeing my kids pick up the same bad habits that I have. I wrote a post last month about things I say to my kids that I should actually be saying to myself and a lot of them had to do with cleaning and organizing. I don't want them to get all my bad habits, so I am trying to get things cleaned up for them. I've made some really elaborate cleaning schedules in the past too. 5. I love that you make homemade pizza on Fridays. I should learn to do that too. We make pizza, from the freezer! What's the meal that your family loves, but you rarely have time to make? I have a few recipes that I don't get to make as often as I'd like. 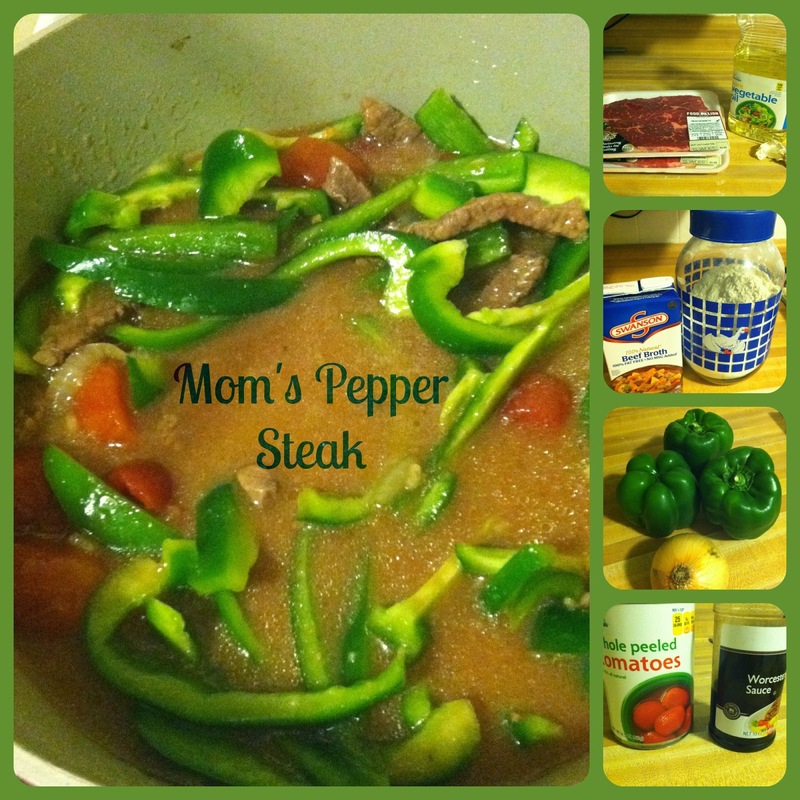 My mom's pepper steak recipe is one. I also wish I could make breakfast stuff more often. I like pancakes and French toast and breakfast casseroles, but the kids always request cereal on the weekends. I don't have a lot of room for kitchen appliances, so the ones I do have have to be really useful to me. I have a Ninja blender that I love for making smoothies, but I also use it to make bread crumbs, chop nuts, and even mix cake mixes sometimes! I got an immersion blender for Christmas and I love it for making homemade soups, like tomato and potato, extra creamy. I'm also going to give some love to my crock pot. I use it at least once a week and it is a lifesaver on busy evenings. I hate walking in the house with hungry, cranky kids and then having to cook something. 7. You clean during lunch AND after work. Do you find chores cathartic or stressful? Why? I find it to be both. There are times when I clean because I have to, like when no one has clean underwear or when we can't get over the immense pile of laundry in the bathroom. Then there are times where I get in the perfect mood to clean and then I work hard and love seeing the results. 8. As much as we say we are going to be different from our mothers, we all end up a bunch like them. What's one trait you're happy you got from your mom, and one you dislike? I got my faith from my mom and I love that we can share that. I recently went on a retreat that she had already been on. She was practically giddy that she could finally talk to me about it and I love being able to have good faith discussions with her. As for a trait that I dislike...well..she reads here, so I'm afraid to answer!! Wait!! Height! She's short and so am I! That totally counts as a trait I got from her, right?!?! I'll also say that "Because I said so." comes out of my mouth and makes me think of her. I LOVE YOU, MOMMY!!! 9. Hi, I'm April and I'm a television addict. Do you have a show that's a guilty pleasure (one you don't like to admit you watch)? Why do you like it? I don't know that I have too many guilty pleasure shows. I watch Castle a lot, but I freely admit that. I watch Court TV like Judge Judy when I'm really bored. I just like watching how stupid people came be sometimes. I usually flip those off real quick if Ken comes in the room. 10. Here's one just for fun: Would you rather chew your food and never swallow or juice everything? This is tough!! I don't think I'd like having to drink everything all the time, but if I could only chew and never swallow, I'd get really hungry! I think I'm going to have to pick "juice everything." Phew! Those were some tough questions!! 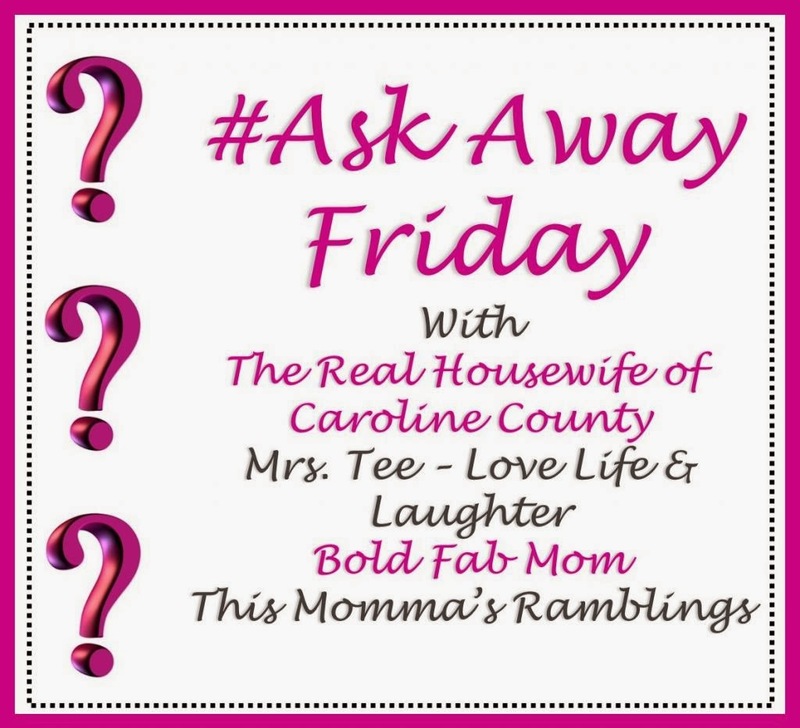 Don't forget to go see what I asked April and then check out the rest of the linkup. If you'd like to be partners in the future, just let me know!